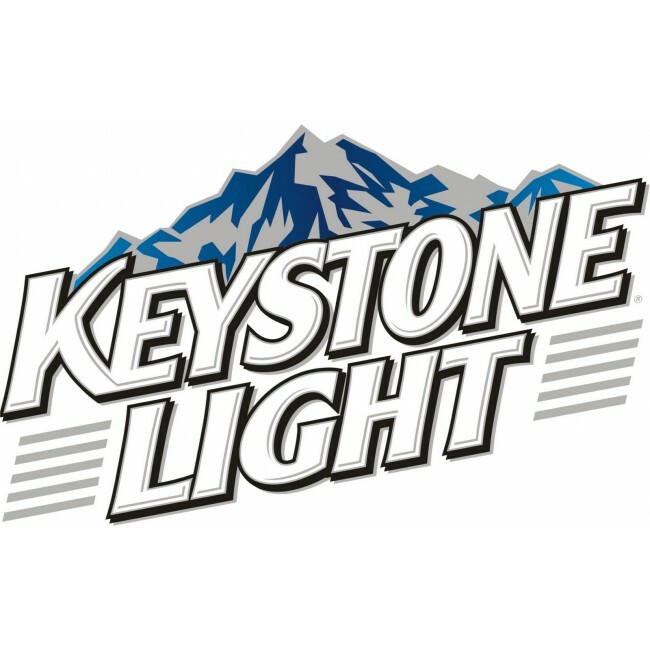 Golden, CO - The Most Excellent Grand Royal Arch Chapter of Colorado has been making waves in the Masonic community by its decision to adopt the alcoholic beverage Keystone Light as their official beverage. Companions of Spirituous Chapter No. 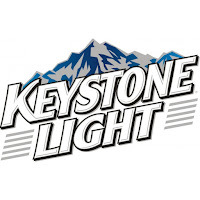 5 Royal Arch Masons of Colorado cheered as kegs of brew arrived from the Molson Coors Brewing Company at the conclusion of their Most Excellent Grand High Priest Official Visit earlier this week. As a PHP of Golden Royal Arch Chapter #5, I find this en"light"ending!